Just as Zitro’s Video Bingo products are soaring in success in Mexico at the moment, Zitro’s Bryke machines are similarly surging in popularity. 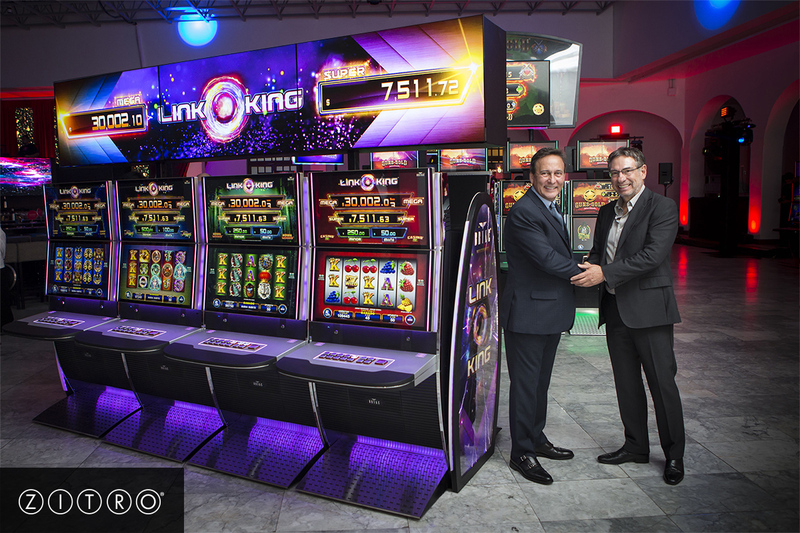 Palacio de los Números, one of the most important casino operators in Mexico, has confirmed the excellent performance of Bryke and has reiterated its confidence in the product range by installing 94 additional machines in its casinos located at the major cities of the country. The Bryke Pick & Win and Blazing Pearls machines have proven tremendously popular among players and profitable among operators, and now added to this product line is Link King, the progressive linked multigame featuring a panoramic sign, which have been very well received by casinos around the region.